Commnet is the nation's leading provider of wholesale voice and data services to the wireless telecommunications industry. 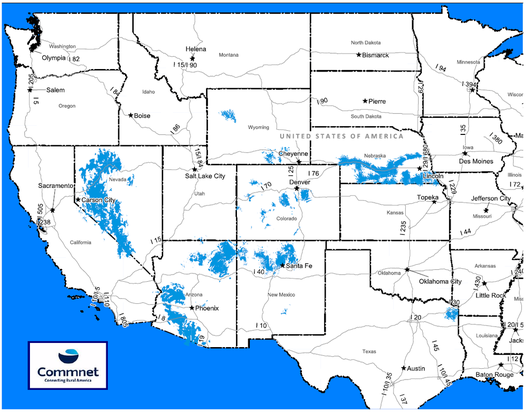 Commnet works in partnership with national and regional wireless operators to offer highly-reliable, feature-rich coverage to underserved markets in North America in a variety of technical environments including CDMA 1x/EVDO-A, GSM GPRS/EDGE, and UMTS. 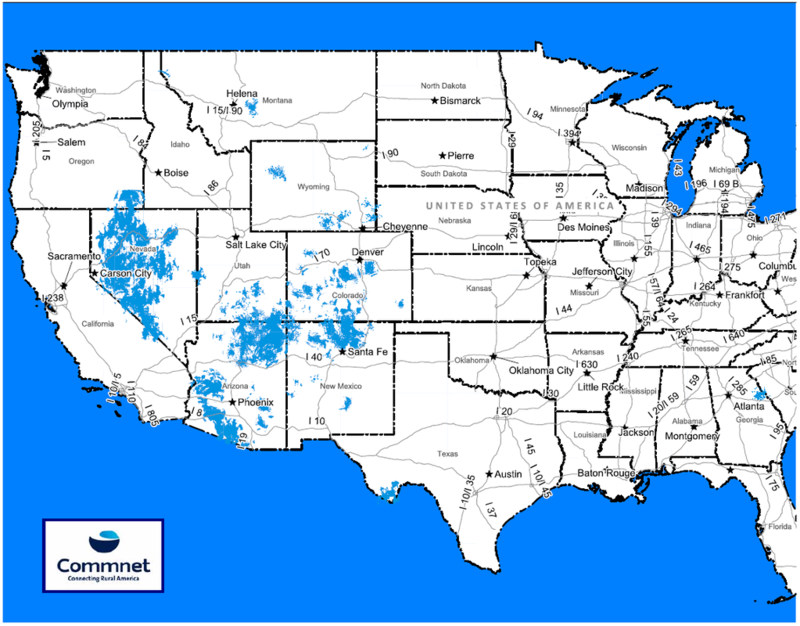 Our expertise is operating in underserved or niche markets where we can provide an attractive alternative to larger carriers. Commnet has made significant, ongoing investments in network quality and capability to provide even more options for rural customers.